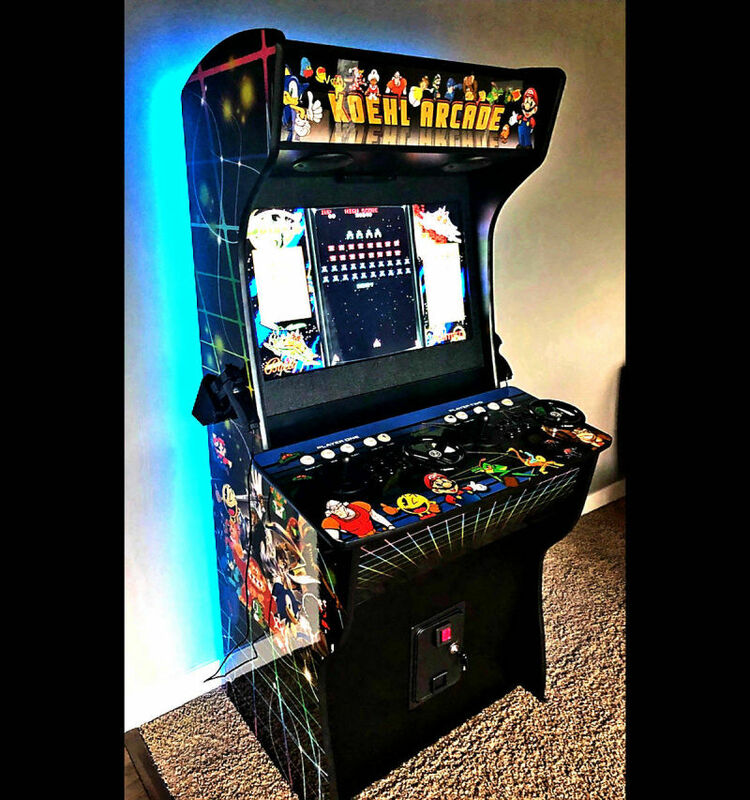 Relive over 4500 of your favorite Arcade Games on our popular 32 inch classic upright Arcade Cabinet. 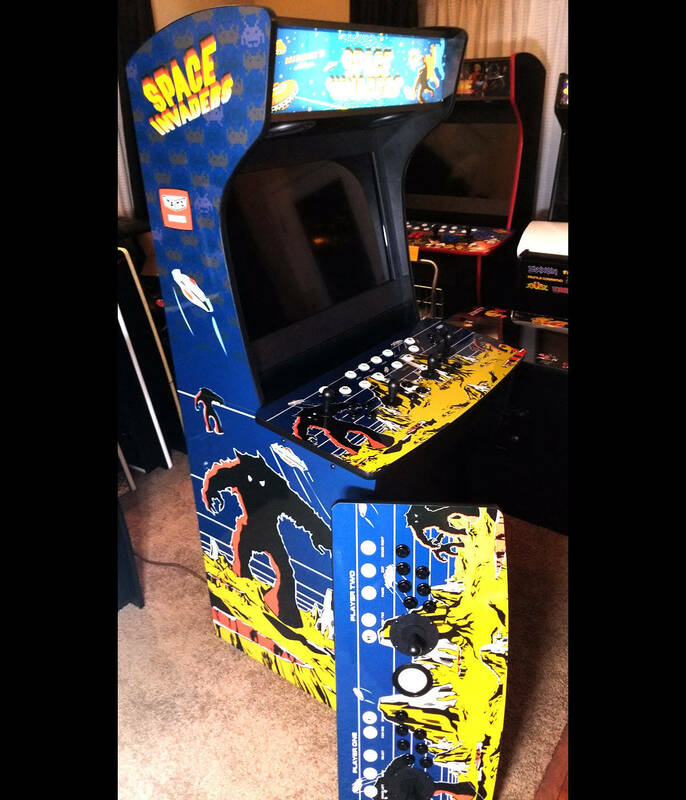 These games are pre-installed, ready -to-play, original Arcade Games. 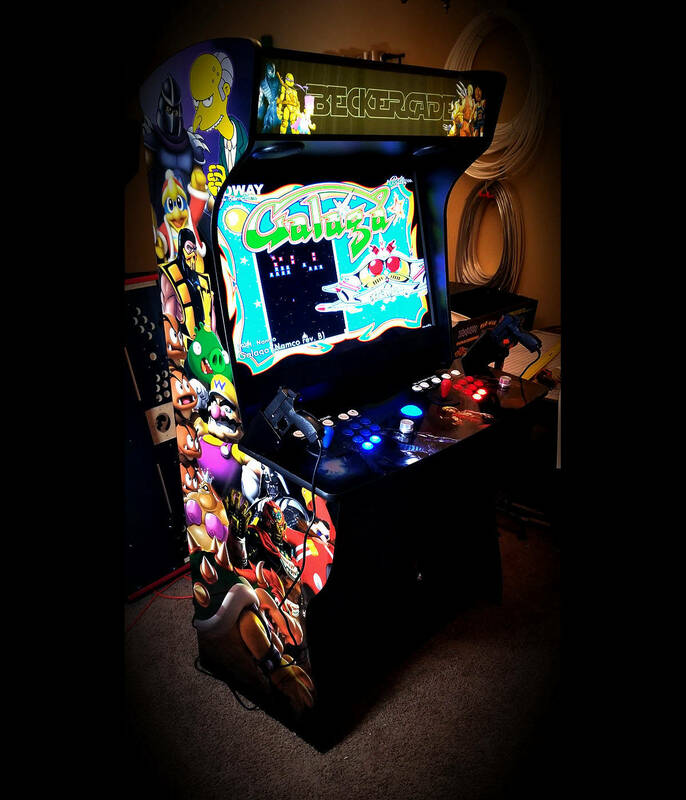 They play exactly like you remember,not to mention, we also include a fully stocked jukebox and realistic pinball games. Dimensions: 72" x W: 35" x D: 28"
*Shipping will be calculated based on your exact location. Typical shipping fees run between $350 (midwest) to $450 (west coast). 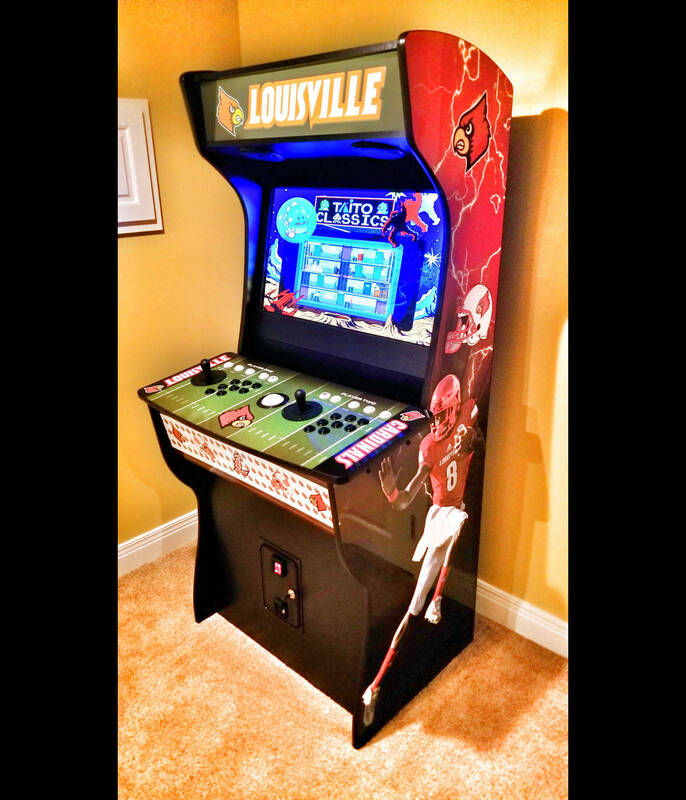 Free pickup in Columbus, Ohio (delivery is $150 within 3 hour radius of Columbus Ohio).